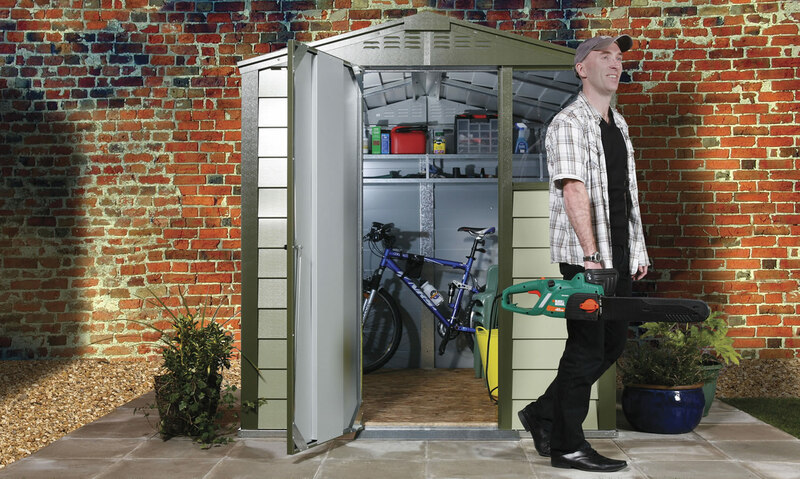 Welcome to the home of Europe’s leading manufacturer of metal garden sheds and secure storage units. 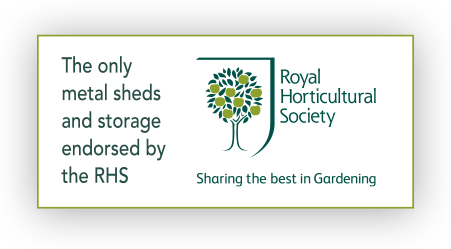 "Winners of the Queens Award for Enterprise 2016"
Founded in 1967 we’ve been providing premium storage solutions for 50 years; having supplied hundreds of thousands of buildings we have an unrivaled wealth of experience and expertise. 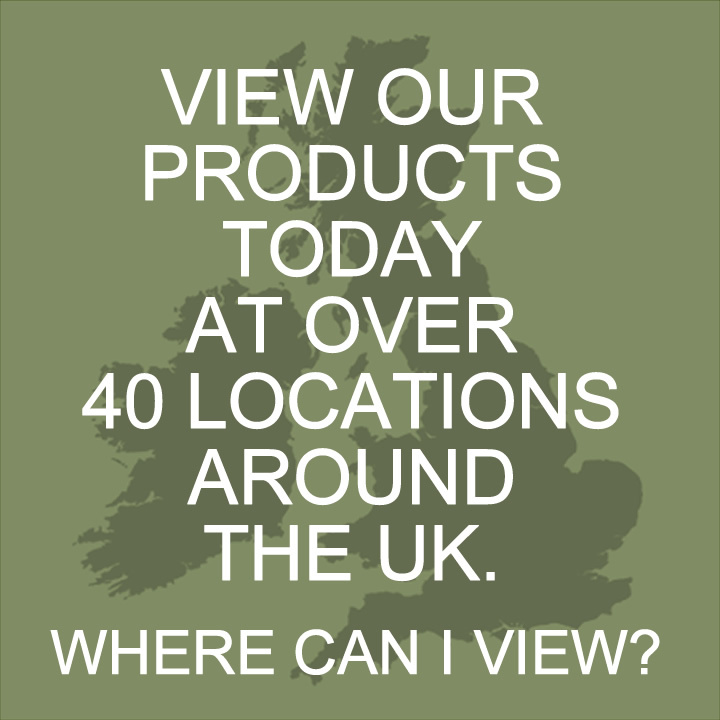 Over the last ten years we have expanded our business and product range extensively and supply to many nationally recognised DIY and high street stores, in addition we are a major exporter and supply to nearly all European countries as well as Japan, Australia and the United States. 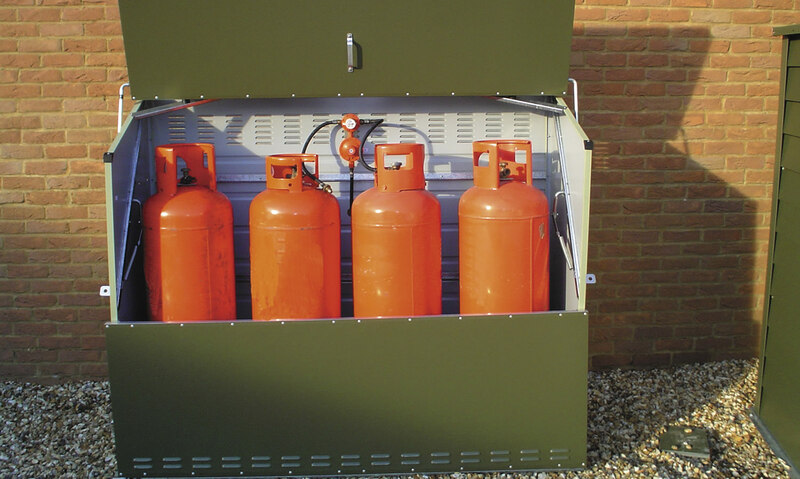 All our products are produced to exacting standards, to guarantee the highest quality of manufacture we have invested millions in the most modern equipment and additional manufacturing space, we only use the highest quality materials available (all sourced from the UK) to ensure our products look and perform superbly year after year. 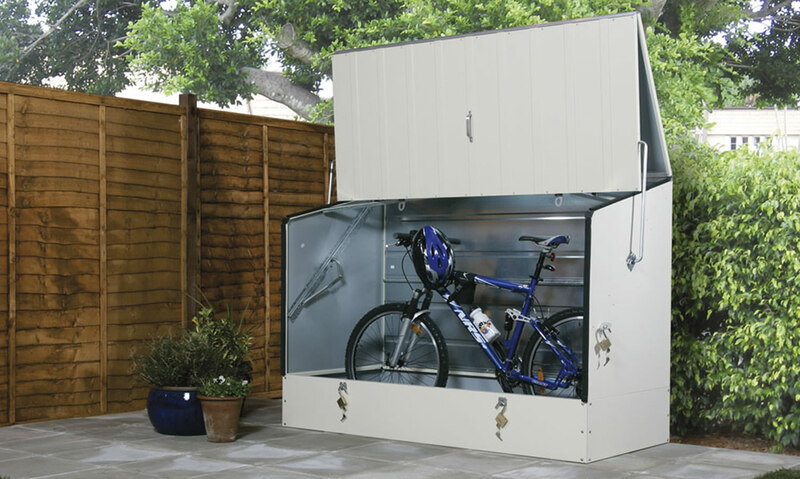 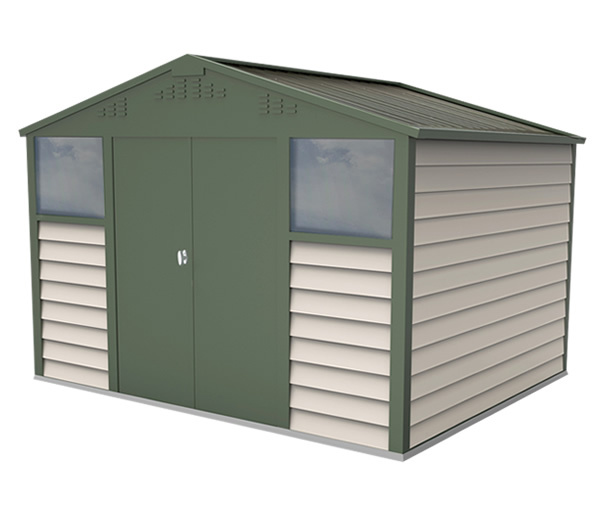 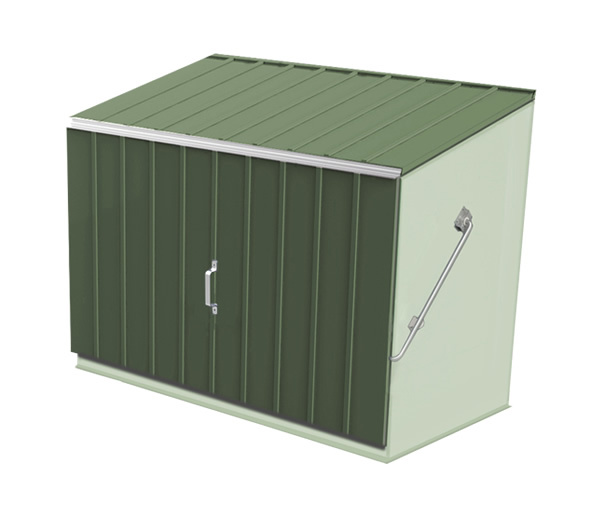 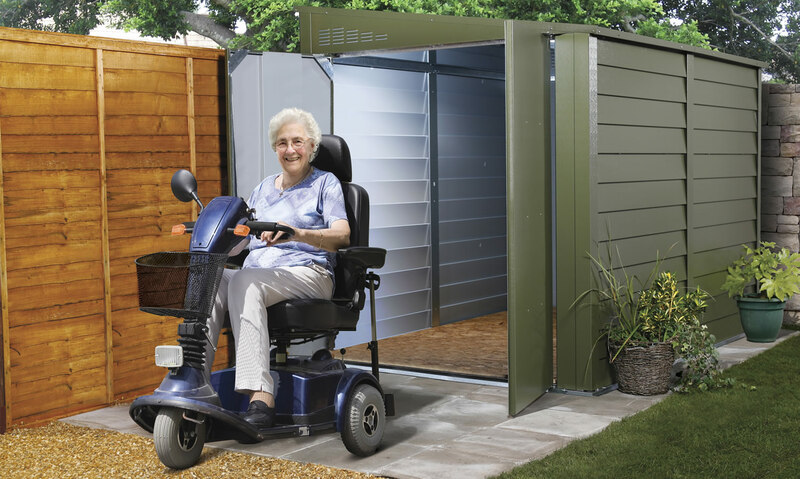 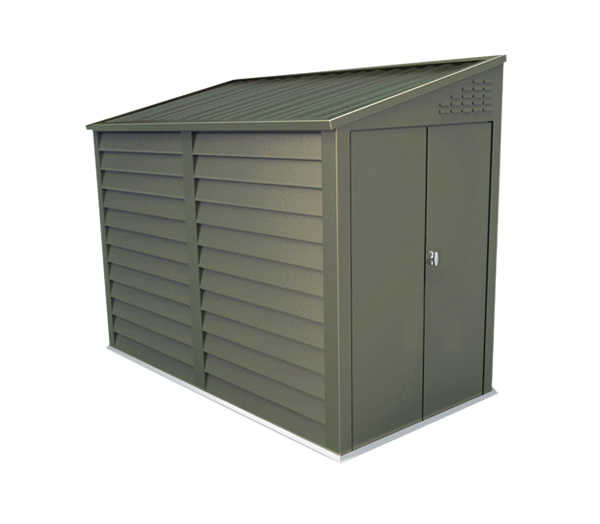 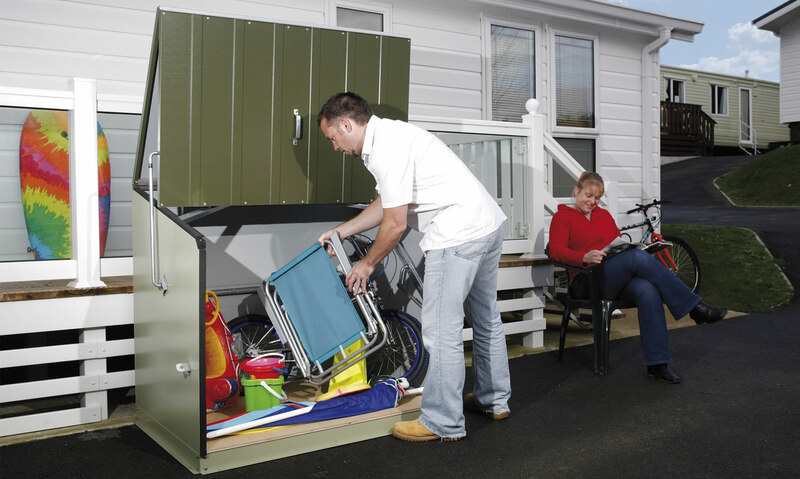 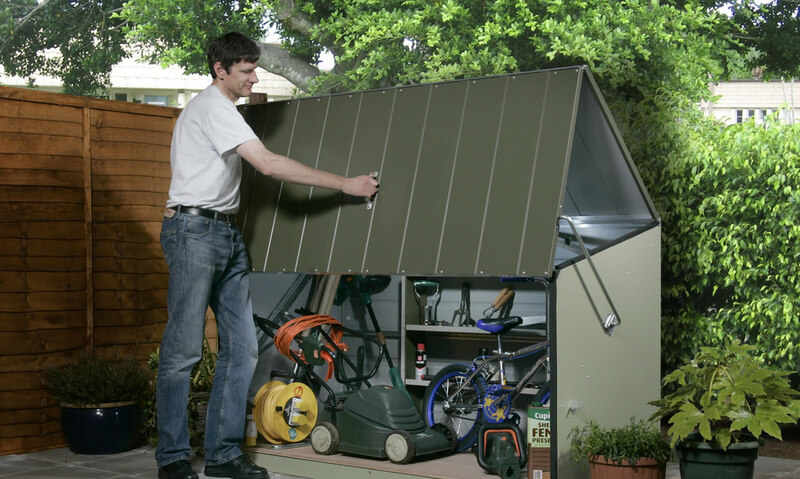 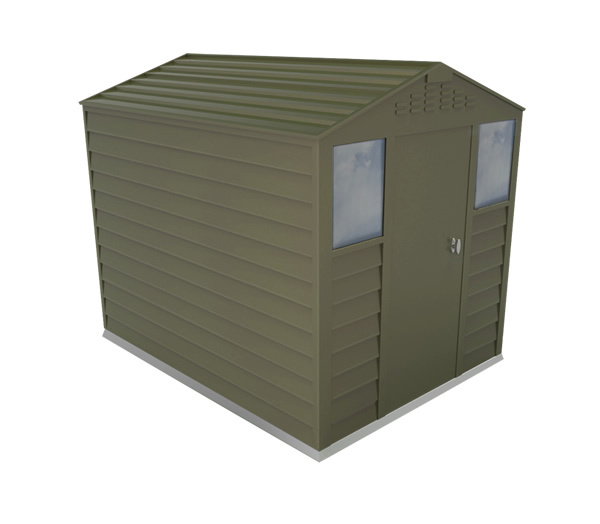 We offer products both for general purpose storage and also those for a specific use, for example our garden bike storage units, motorcycle garages (ultra secure Police Approved versions of these are also available), in addition we offer storage solutions for fishing tackle, gas cylinders, animal feed, toys and a wide range of multi use secure housing for garden equipment and bicycles. 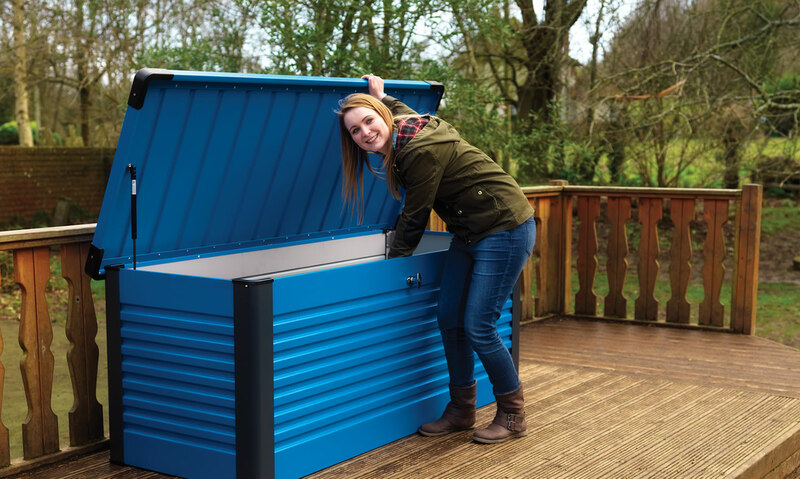 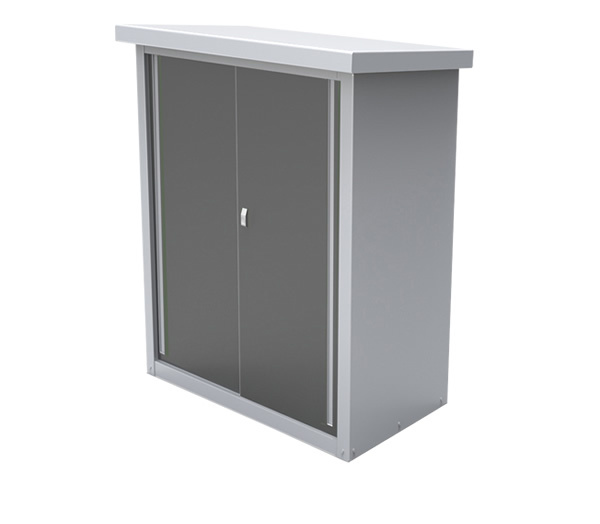 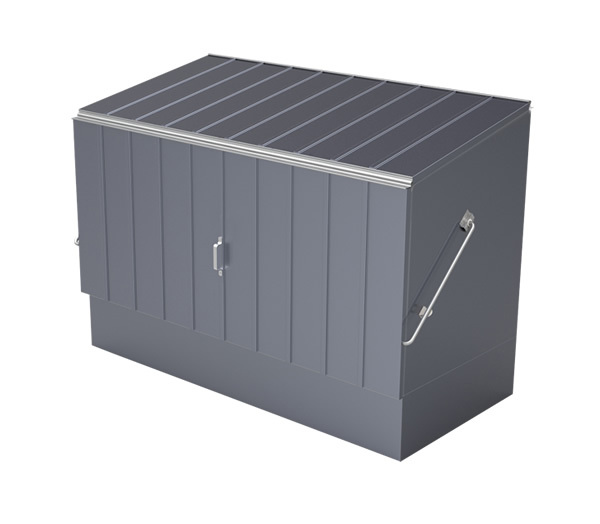 Trimetals are also the largest supplier of external storage boxes and sheds for education facilities in the UK - we supply to over 4,000 schools and nurseries. 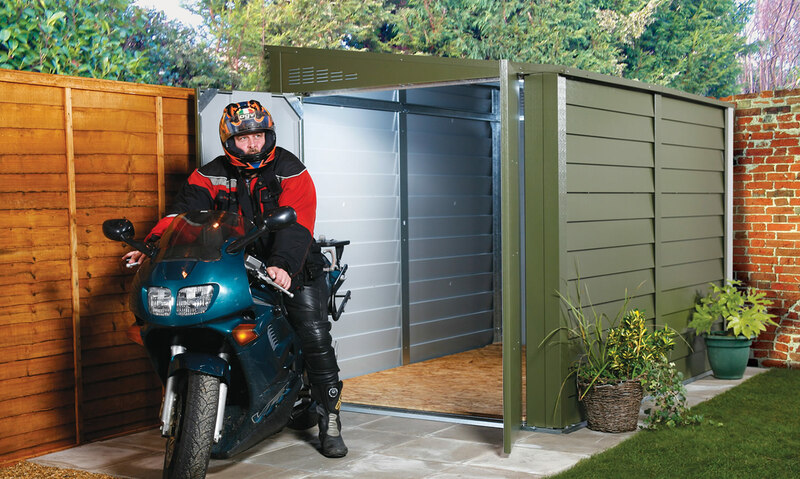 Our range has been reviewed and recommended by many leading cycling and motorbike magazines including ‘Bike’, ‘Cycling Weekly’, ‘Mountain biking UK’, ‘Ride’, ‘Performance Bikes and ‘Professional Security Magazine’ – our Protect a Cycle product is also used by the Thames Valley Police at their stations. 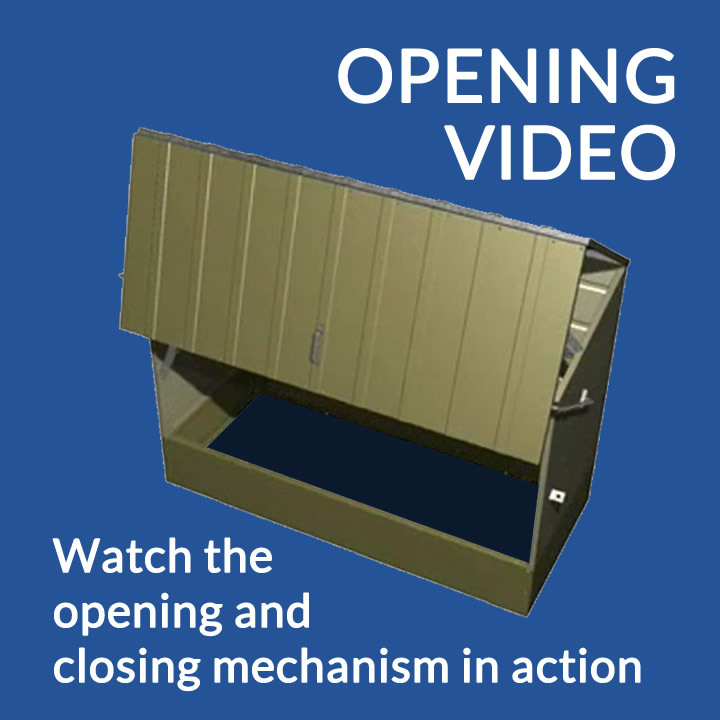 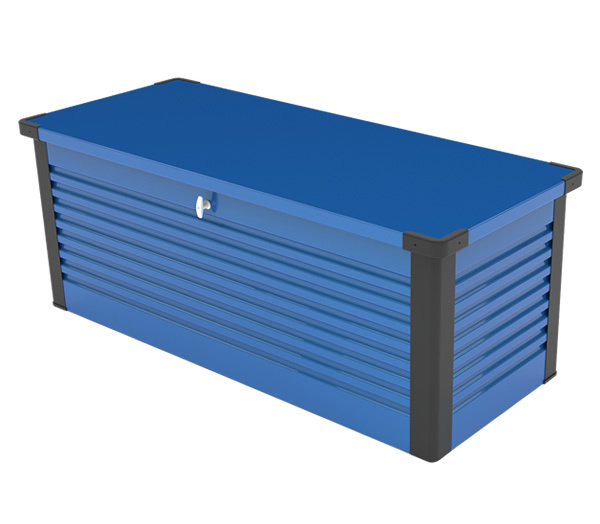 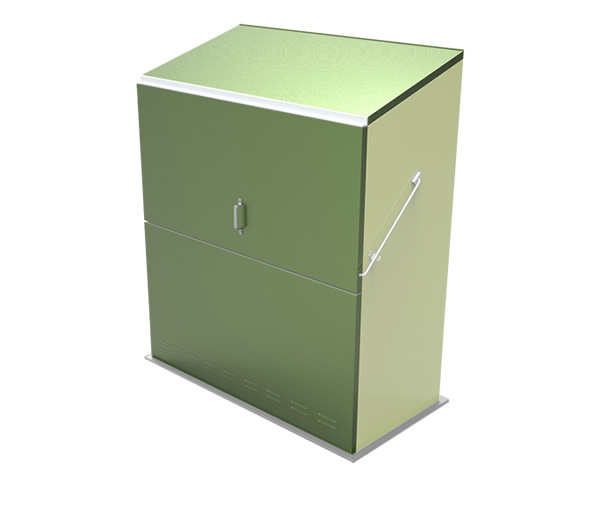 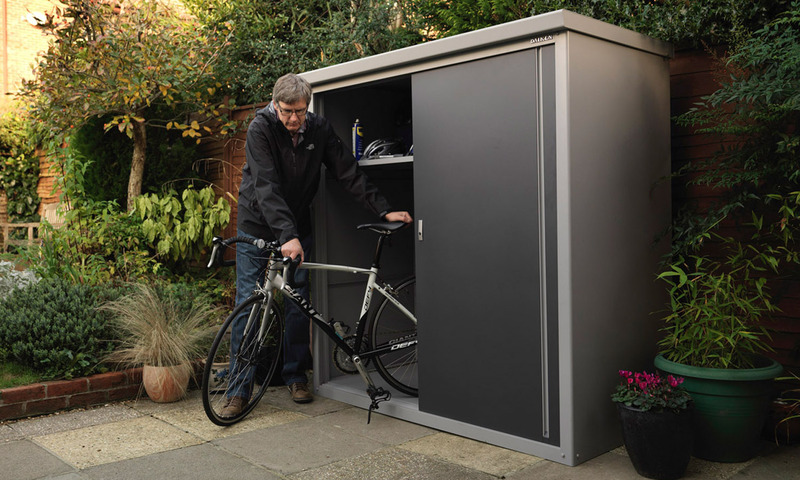 All our storage boxes and units, including the bicycle stores, feature a clever (patented) design, their lightweight spring assisted opening action allows walk-in access and multiple padlock points keep your items secure. 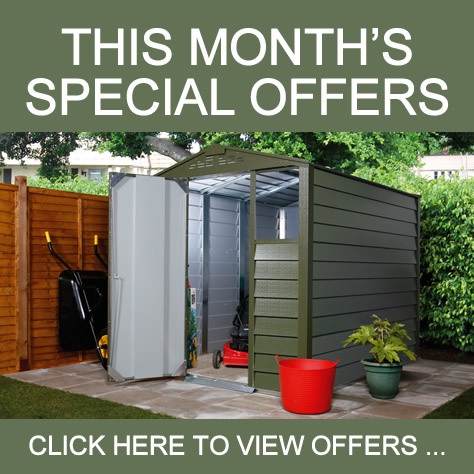 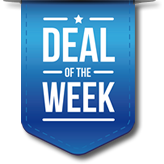 All prices quoted on our websites include delivery to UK mainland (some larger products have a surcharge for Scotland); be sure to look at our Special Deals section which always offer attractive money saving packages. 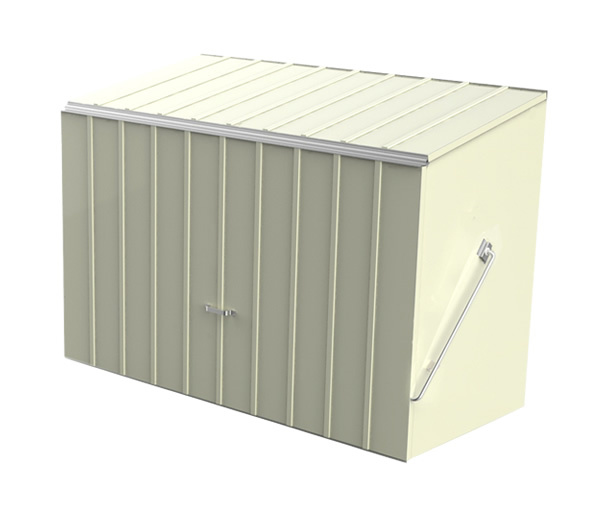 Whatever your storage requirement we have the answer – so don’t buy problems, buy Trimetals.